Nano Super Hydrophilic T55 (UV) coating was scientifically development for hard, medium and soft surfaces acting as a “self-cleaning” agent on glass, buildings, canvas, metal, ceramics, tiles, masonry, rubber, plastics and more. 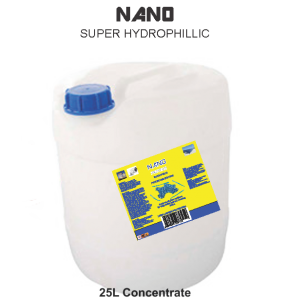 Through correct application, Nano Super Hydrophilic can be applied to a desired surface for long terms “self-cleaning”. After application, product would, through radiation from the sun (UV energy), dispose of all organic matter such as odours, bacteria, viruses, oils and unwanted organic matter on the treated surface. A single application will last up to 5 (five) years. The result is self cleaning buildings and structures. 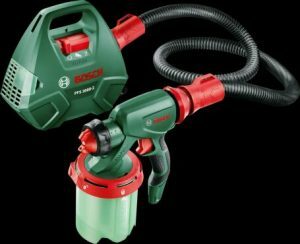 Preferred application methods would be through spray-on application. 1 (one ) litre of Nano Super Hydrophilic can cover / coat up to 26m² off surface.